Brrr! This winter has outdone itself already, and it’s only mid-January. 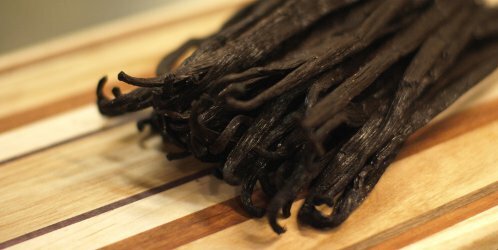 I started my year of vanilla last fall, and today I’ve got five suggestions for vanilla perfumes to keep you cozy and warm while winter does its worst. And as always, do add your own picks in the comments! 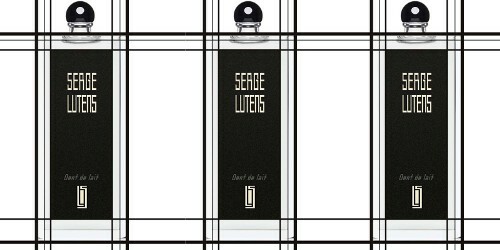 Changes are afoot at French niche house Serge Lutens, in case you didn’t get the memo. 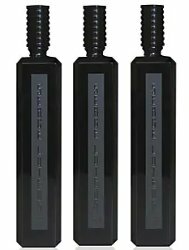 What was once the “export line”, that is, the scents you could buy in the rectangular 50 ml bottles, is soon to be “Collection Noire”, in 100 ml for €180.1 Some of the fragrances from the export line have been shuffled into what was once the “exclusive line”, that is, the bell jars. The Vapo series, in which “exclusive” fragrances were made widely available in 30 ml travel sizes, is possibly gone. 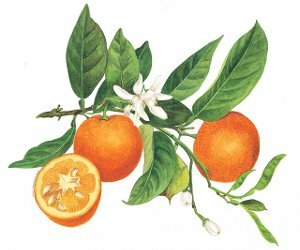 Maybe some scents have been discontinued altogether, maybe they haven’t, I’ve heard both cases stated with authority.2 Reports of the brand’s fragrances being significantly reformulated have been around for years now, and that is true of so many brands that perhaps the time has come when you should never replace a bottle of anything without smelling a new tester first.